A butler named Stevens is heading across post-World War II England to visit an old friend and offer her a job on his staff; this was supposed to be an uneventful trip. His sheltered worldview is challenged, however, as the stark reality that his country has changed without his consent looms on the horizon. New experiences lead to painful reflections on times past, while shame and confusion thicken like mist as the pages turn. The Remains of the Day uses a simple premise to disguise a journey into heavy themes of memory, regret, and love. Stevens’ mind is a wandering thing, flitting between topics like a bird between trees; this gives a loose and unmanufactured feeling to the novel’s structure, while snippy, deliciously passive aggressive dialogue keeps the tone light and makes it easy to breeze through despite heady themes. Serious conversation are undercut in accidentally hilarious ways by proto-typically English repression which characters must overcome just to express themselves. There’s a truism saying it’s impossible to truly hate something you can empathise with, and this novel makes a good argument for it. 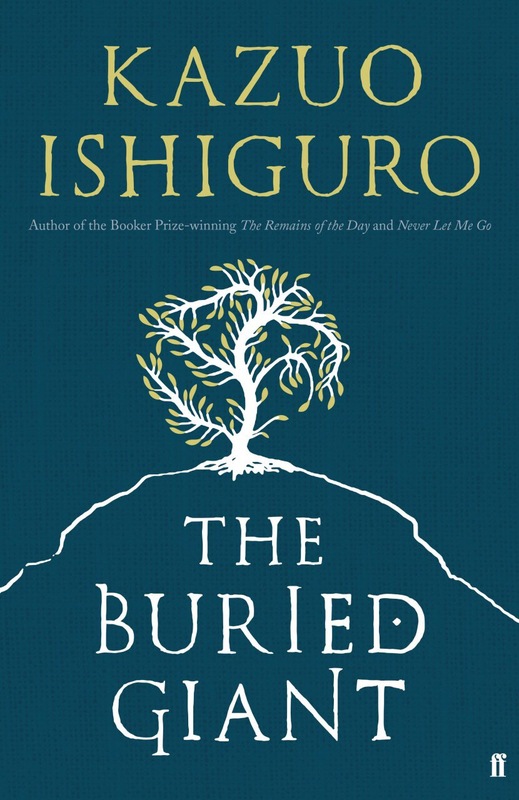 Ishiguro makes a very difficult and stuck up character seem naive and lovable through masterful characterisation, showing how easy it is to confuse repression for dignity. Actions which could be viewed as despicable seem merely sad blunders by people no more malicious than the average man. The certainties most novels offer are muddied through Ishiguro’s subtle deflation of the idea of memory as something that can always be trusted. Our protagonist’s recollections of the seemingly most important moments of his life are revealed to be faulty, a reflection of a time long past which have been muddied by the years in between; we are left wondering how ‘true’ this story really is. Stevens’ life was spent in duty to a higher purpose as he saw it: serving one of the great gentlemen of England. But can a life be called well lived if it was in service to a man who made disastrous mistakes? Does seeing trust as a virtue excuse us from turning a blind eye to evil when it’s performed by people we feel know better than us? Ishiguro gives no simple answers. 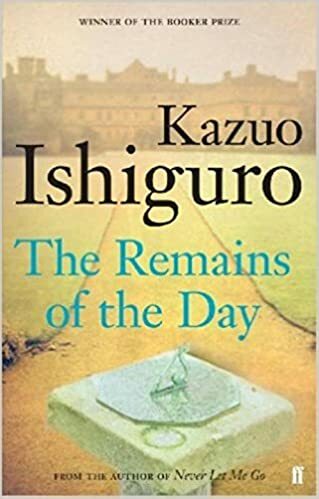 Finishing The Remains of the Day made me truly appreciate how tragic a life lived without the ability to love selflessly really is, however; dignity seems a hollow reward by comparison.